As business owners, brand managers, and people with an investment in the companies that we work for, it’s sometimes hard to think about our customer service as being ineffective or annoying to customers. It seems that long gone are the days of formality and robotic phone tree interactions – customers today have different expectations for what customer service should be that involve more personalization and better access. If you’ve noticed that your customer support strategy is lacking or slowly falling behind expectations, you’re certainly not alone. In fact, one of the reasons we even started Zingtree was to find a solution to our customer service annoyances. As we navigate the changing environment of customer service, it’s important to address the most widely recognized sources of ineffective support, playing on the habits and preferences of the largest groups of customers today. We’re taking a look at some of the most common problems that many businesses face when addressing customer service expectations, offering solutions that won’t put a big dent in your budget. 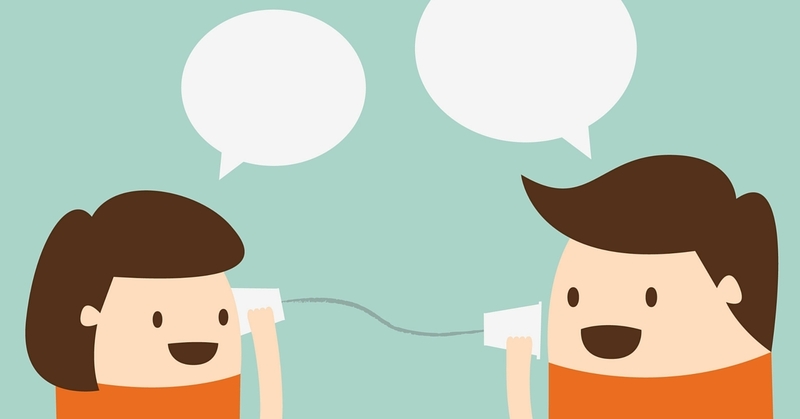 Problem: Customers hate talking on the phone. Solution: Offer online support options that are actually helpful. While customers in many generational groups still like to hop on the phone and give you a call to sort things out, the number of people who don’t want to talk on the phone with customer service is rapidly growing. Millennials dominate this group at the time, with a fairly resounding trait of hating to talk on the phone. Additionally, McKinsey reports that 86% of B2B executives prefer using self-service tools for reordering, over talking to a sales representative. With the vast majority of customers today going online to find answers and more, it’s imperative that you have information ready to go at any notice. Decision trees are one such platform that makes it spectacularly simple to offer self-service support options online, including FAQs, interactive tutorials, and more. Problem: Customers use their mobile devices more than computers. Solution: Make sure your most important information is mobile-friendly. It should be no surprise that customers in many demographic groups today expect a mobile experience to be available, anytime and anyplace. For B2B and B2C businesses operating online, a mobile-friendly website with full support is no longer a “nice-to-have.” Seamless customer service across all platforms with a mobile-responsive design is simply what customers expect! According to WOW Local Marketing, 52% of customers are less likely to engage with the company because of a bad mobile experience. 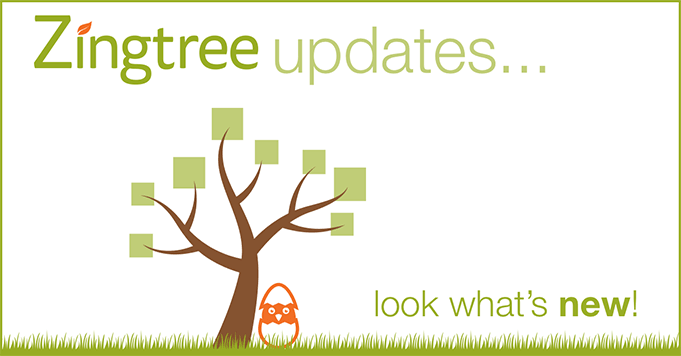 We’ve made it a special priority to build our decision tree tool to be entirely mobile-friendly, so every interactive troubleshooter, user guide, or FAQ is fun to use on any smartphone or tablet. Problem: Customers expect experiences to be engaging and easy to access. Solution: Implement a support strategy that operates interactively. If your website and support pages are still displayed on a clunky design from the 2000s, you’re not doing enough for your customers. The moment that someone lands on your site to get some support and something about the platform, design, or process doesn’t appeal to them, they’re far more likely to just close the browser tab. In 2018 and beyond, customers have a clear expectation for online support experiences that are easy to find, navigate, and that ultimately answer their questions. In fact, about 50% of customers think it’s important to solve product or service issues themselves and an enormous 70% expect a company’s website to include a self-service application – this is the new standard for support. At Zingtree, we aimed to create a support tool that’s as easy to access as it is engaging to use, with fully guided support experiences that help customers find the solutions they are looking for in an interactive format. 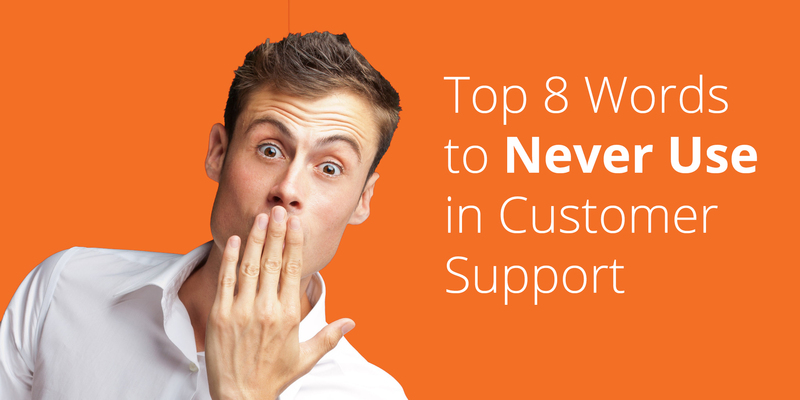 Problem: Customers have specific expectations for support agents. Solution: Identify what those expectations are and optimize to meet them. Have you ever been on a call with a support rep and felt unheard, annoyed, or like you didn’t quite get the answers you were looking for? Along with evolving needs and expectations for how to get support in more friendly and accessible ways, those customers who interact with customers support agents hold serious expectations for how they should be providing service. Among these expectations are that support agents should: already have the customer’s key information on-hand, have access to previous communications, and have some level of personalization. 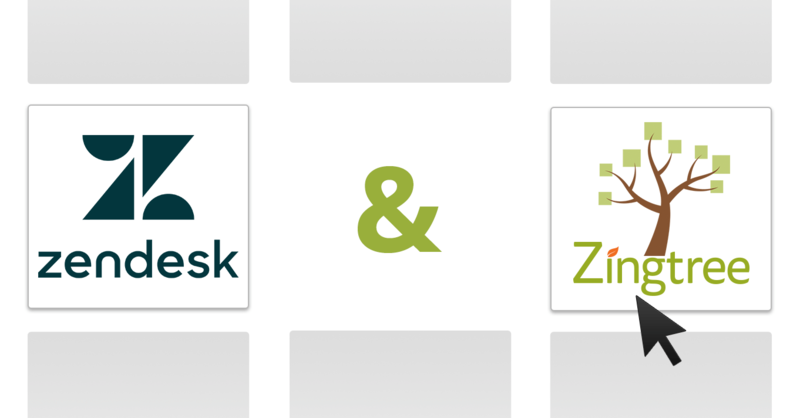 Separate from customer-facing decision trees, Zingtree’s interactive and online platform is also perfectly suited for agents to use in their interactions with customers. With interactive call scripts that integrate directly with CRM tools, it’s easy to track performance, make adjustments to calls, and optimize along the way to build the most perfect experience possible. With our powerful, flexible, and fully-interactive decision tree platform for customer support, your customers in every demographic will have their customer support expectations met – even exceeded! Below, take a look at a few of our decision tree examples for customer support that can help you get on your customers’ good side. View more decision tree examples for customer support here. Ready to optimize your entire customer support strategy with decision trees? Sign up for a free trial today, or get in touch with our leadership team to talk shop.